2 for 1 Lupe Fiasco Tickets! | True Endeavors Presents: music, tours, tickets, mp3 downloads, concert pictures, videos, Madison WI. 2 for 1 Lupe Fiasco Tickets! 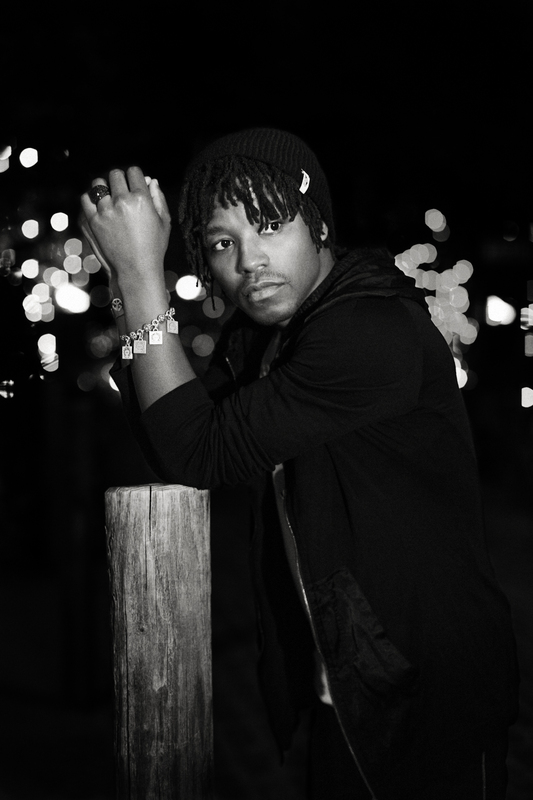 If you haven’t yet grabbed your tickets to see Lupe Fiasco when he brings his Tetsuo and Youth tour to Madison (November 27) and Kalamazoo (November 30), now’s a great time to jump on ’em. We’re offering 2 for 1 ticket pricing for a limited time, so click on the links above and enter password TMN241 to take advantage of this exclusive opportunity for frugal fans.